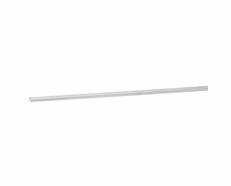 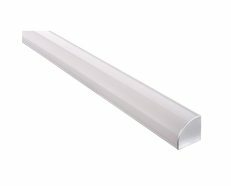 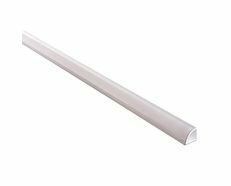 LED Profiles are well designed lighting fixtures which act as heat sinks to draw heat away from the LED’s and dissipate into the air surrounding the profile thus prolonging the life of the LED diodes. 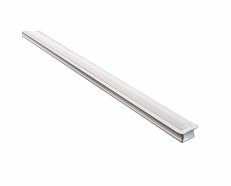 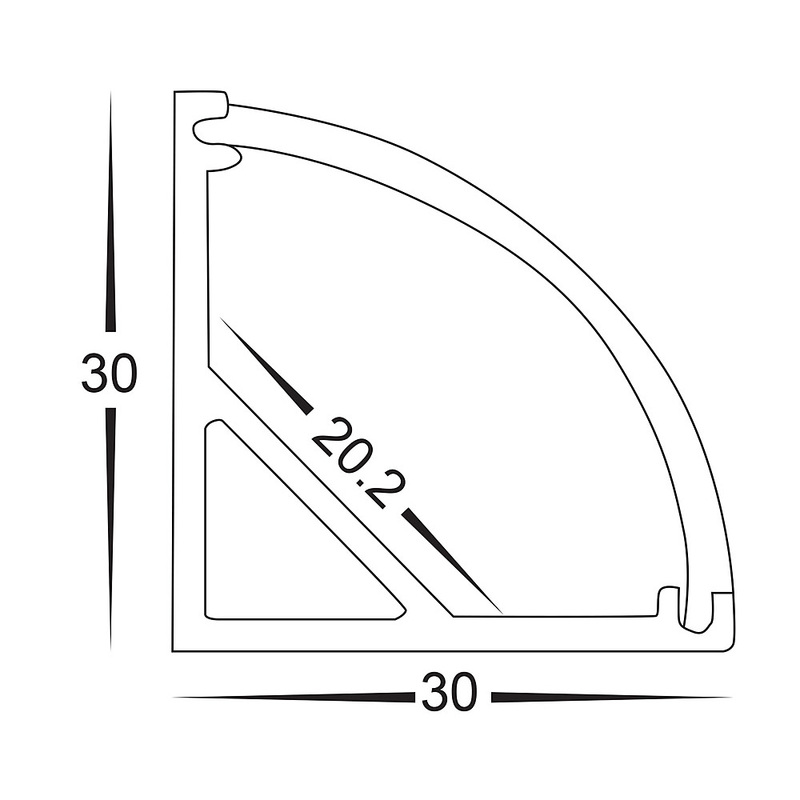 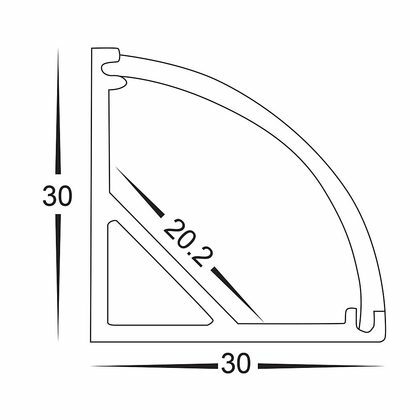 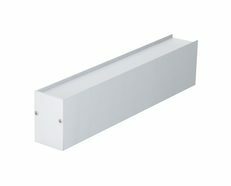 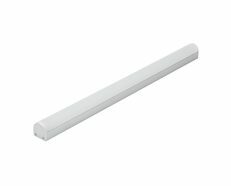 The profile is composed of an aluminium backing & standard PC diffuser which preserves & protects the strip light. 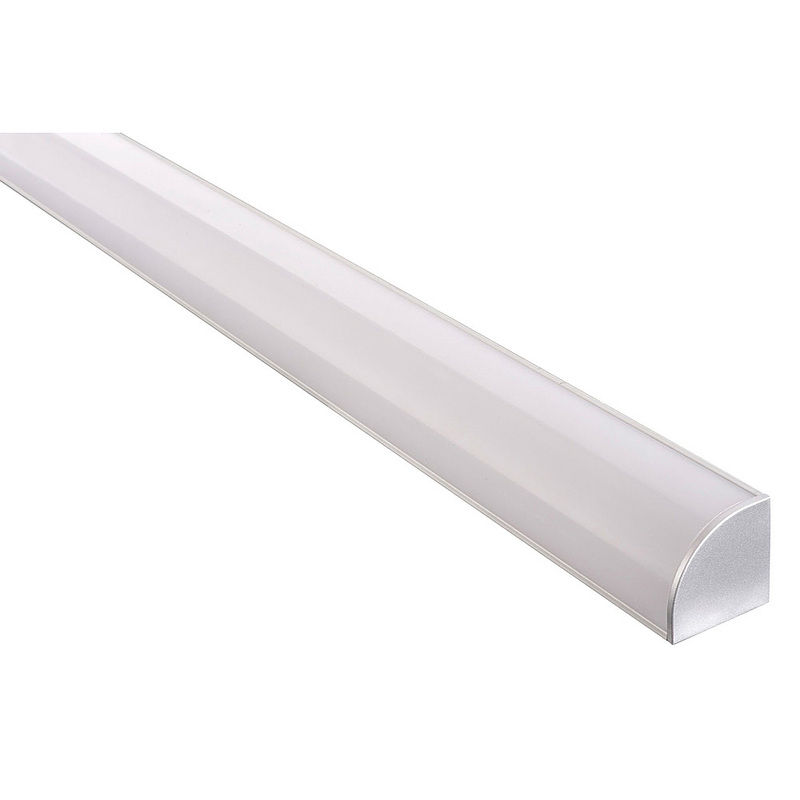 The Corner LED Profile transforms the LED Strip light, which offers high levels of light and create layers of illumination, into a complete lighting fixture which gives a stylish & finished look to your modern and well designed space.